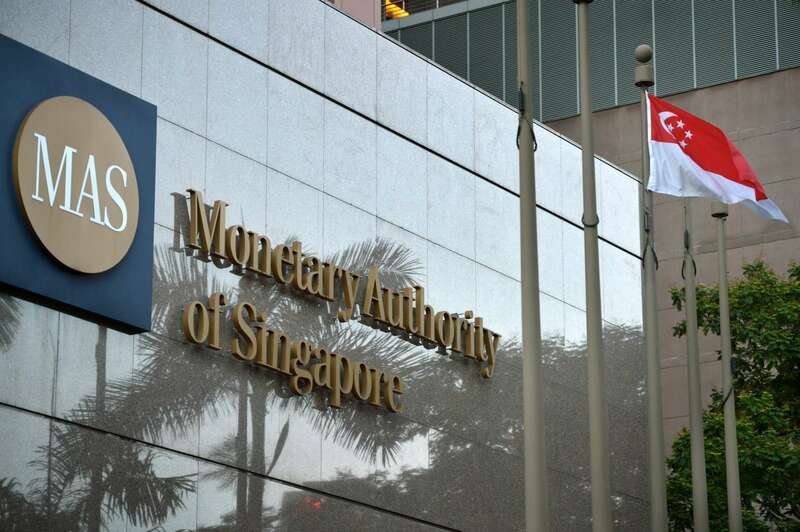 The Monetary Authority of Singapore (MAS) is warning the public not to be misled by fraudulent websites that solicit investments in cryptocurrencies using fabricated information attributed to the Singapore Government. These websites falsely claim that Singapore is adopting a cryptocurrency as its official coin. They also claim that a firm has been appointed exclusively to market this cryptocurrency, MAS said. The sites also ask readers to provide their personal and financial details to purchase the cryptocurrency. “This is a scam and members of the public should avoid providing any financial or personal information on the forms linked from the websites,” MAS warned in an announcement. 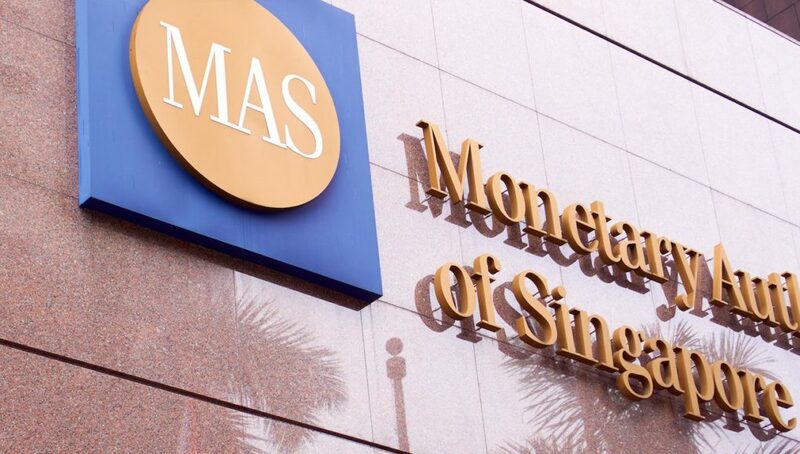 MAS considers putting money in cryptocurrencies or digital tokens is highly risky. Thus, MAS and the Commercial Affairs Department (CAD) have issued several advisories over the past two years to warn the public of the risks of such investment offers. Members of the public who suspect that an investment offer could be fraudulent or misused for other unlawful activities should report such cases to the Police, MAS said.